From wirelessly-enabled caps on prescription medicine bottles to network connected blood pressure devices, heart and glucose monitors, technology is moving far beyond “I’ve fallen and I can’t get up,” wireless technology, according to Mihir Maniar, vice president of security product management at Juniper. And that is particularly true with the proliferation of Internet of Things and medical devices. To that end, at HIMSS17 Juniper will be showing its Software-Defined Secure Network (SDSN), which it originally announced last spring. 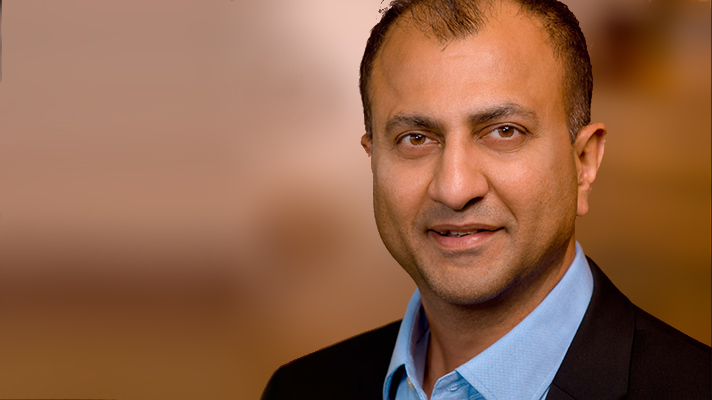 “The SDSN platform creates a security ecosystem that enables healthcare firms to react in near real time to current and evolving intelligence to protect against unknown threats,” Maniar said. Maniar echoed the sentiments of many healthcare security experts when he pointed out that today’s threats can easily bypass traditional perimeter security defenses, enter the trusted network and move about undetected. That means healthcare security professionals can no longer view internal networks as trusted and external networks as untrusted. “All network traffic must be viewed as untrusted,” Maniar said. Juniper will be in Booth 989.